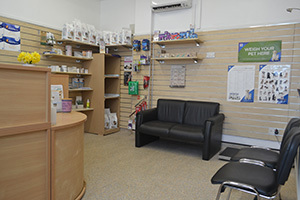 Our Upton Clinic has long been established as a veterinary clinic in the heart of the Upton community. 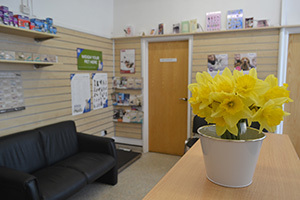 We offer both Vet and Nurse consultations and our receptionists will help decide which is appropriate. If you need a vet in an emergency outside our opening times please call our EMERGENCY SERVICE 01202 382843. We are a modern and up to date clinic with all the facilities you would expect to find in a progressive first opinion practice including comprehensive in-house laboratory, ultra sound scanner and digital xray. We also have separate cat and dog wards to make your pets stay with us as stress free as possible.